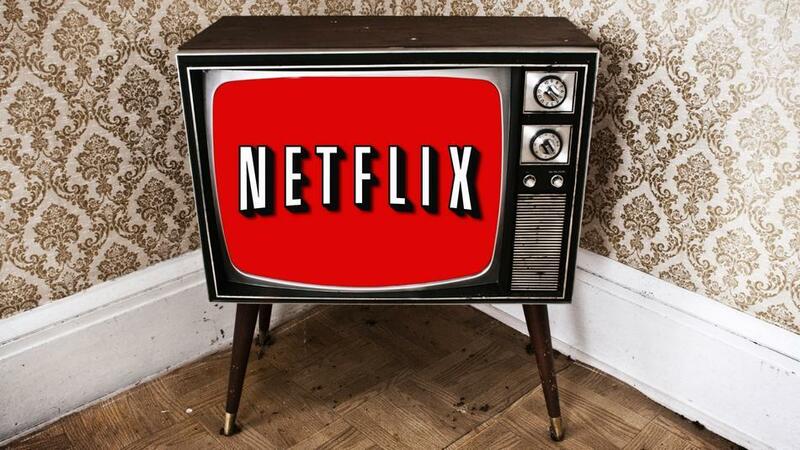 Global subscription video-on-demand market leader Netflix has launched its service for internet users in Germany on September 16, 2014, at midnight CET. For a flat fee from €7.99 per month, the US company offers movies, series, comedy shows, documentaries and children’s programmes for access on the connected TV set, PC, laptop, tablet and smartphone through the open internet. Netflix will also be available as an app on Deutsche Telekom’s IPTV platform Entertain. The service will be rolled out across all Entertain set-top-boxes in the forthcoming weeks. In addition to well-known series like House of Cards, Breaking Bad, Pretty Little Liars and Sons of Anarchy, the line-up also contains series which haven’t been aired in Germany yet, for example Orange Is the New Black, BoJack Horseman, Fargo, Penny Dreadful and From Dusk Till Dawn, the series adaption of the movie of the same name. The movie portfolio comprises titles such as 21 Jump Street, Hangover and Inception. Local German productions are also part of the line-up, for example series like Stromberg, Pastewka and Der Tatortreiniger as well as movies like Keinohrhasen and Zweiohrküken with Stromberg – der Film to follow in October. For access, Netflix Germany recommends a data rate of at least 3Mbps for SD content, 5Mbps for HD content and 25Mbps for Ultra HD content. The basic subscription for €7.99 per month enables access on one device at a time to SD content. Viewers wanting to access Netflix in HD quality on up to two devices simultaneously pay €8.99 per month. Customers signing up for the largest package for €11.99 per month can use Netflix on up to four devices at the same time and gain access to HD and Ultra HD content. The first month is free of charge for all users.